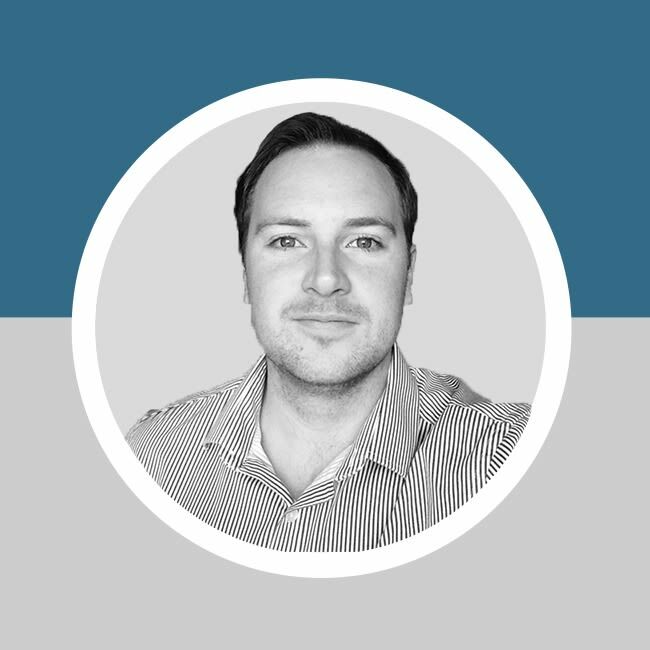 Matt Jackson is an online marketing professional and digitally focused entrepreneur. He is a director of JP Digital Enterprises LTD, where he pursues online ventures including software, apps, and services along with co-founder Andrew Porwol. 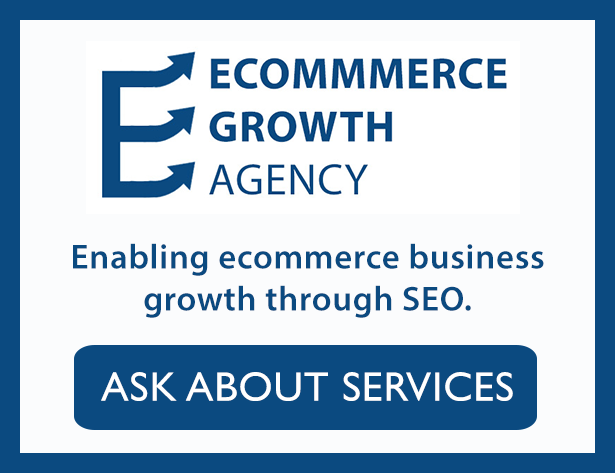 He also consults on online projects, with particular specialities in ecommerce SEO and User Experience optimisation.